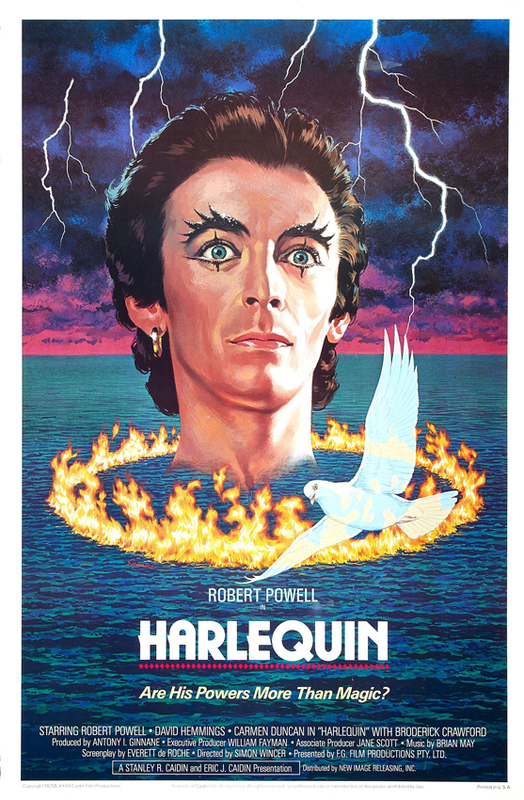 Harlequin (1980, USA) is a Thriller film directed by Simon Wincer. Frightening, fascinating, evil or good? This page was last modified on 28 October 2015, at 16:33.